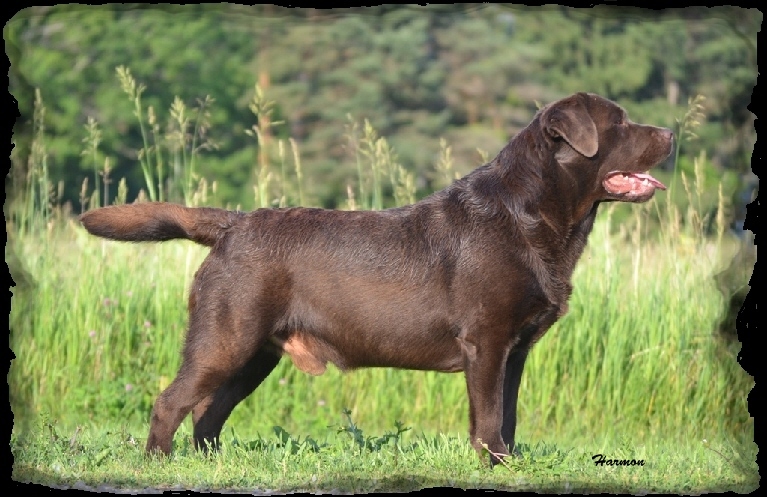 Labradors in Sydney Australia later this year. 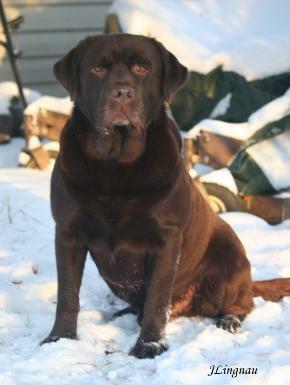 be loved there as much as he was here. 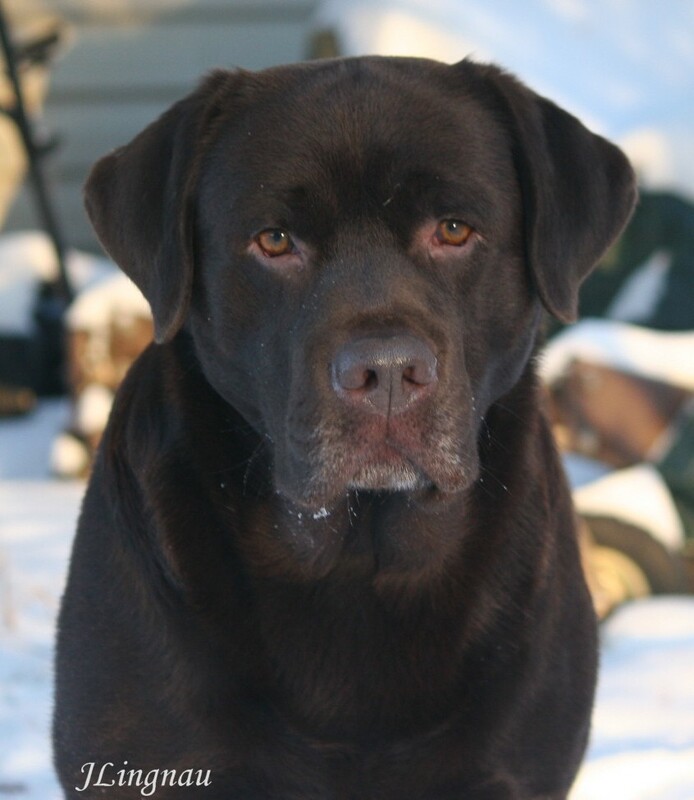 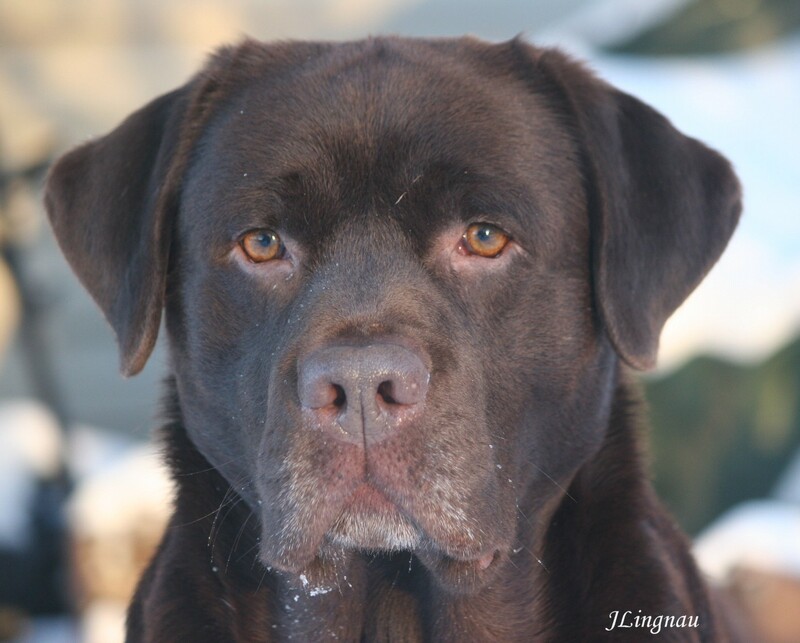 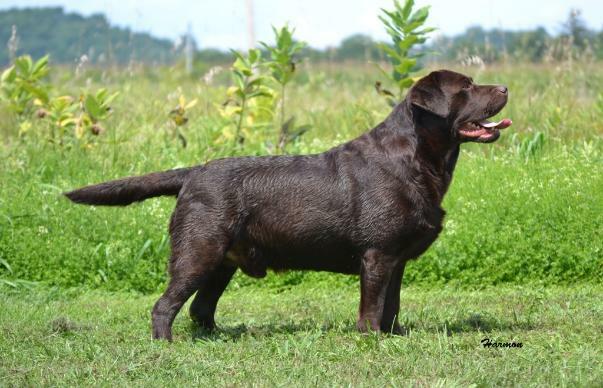 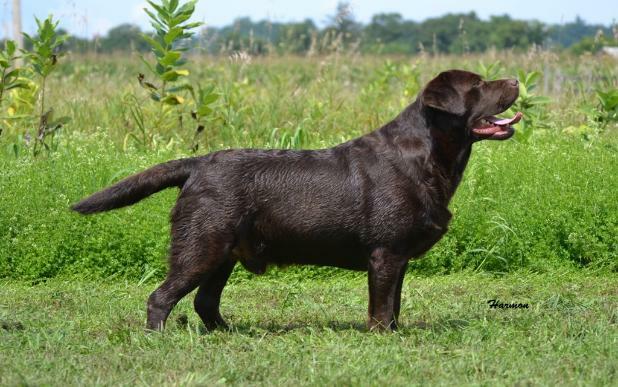 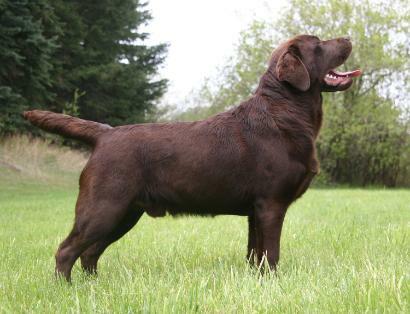 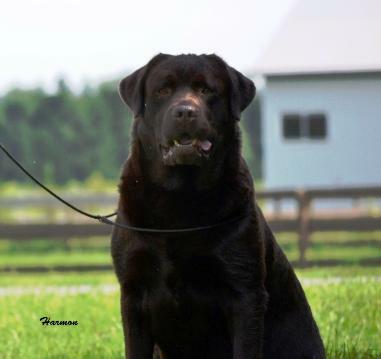 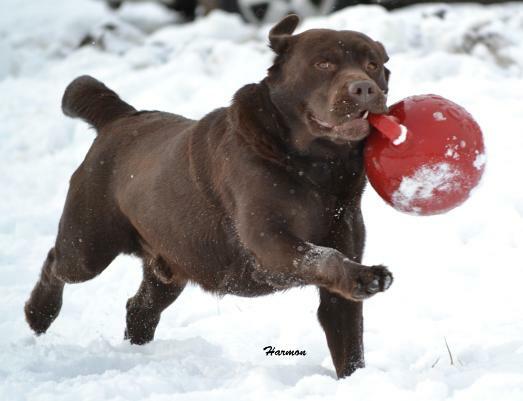 He was co-owned with Wendy Cook of Everwood Labradors in Nova Scotia.